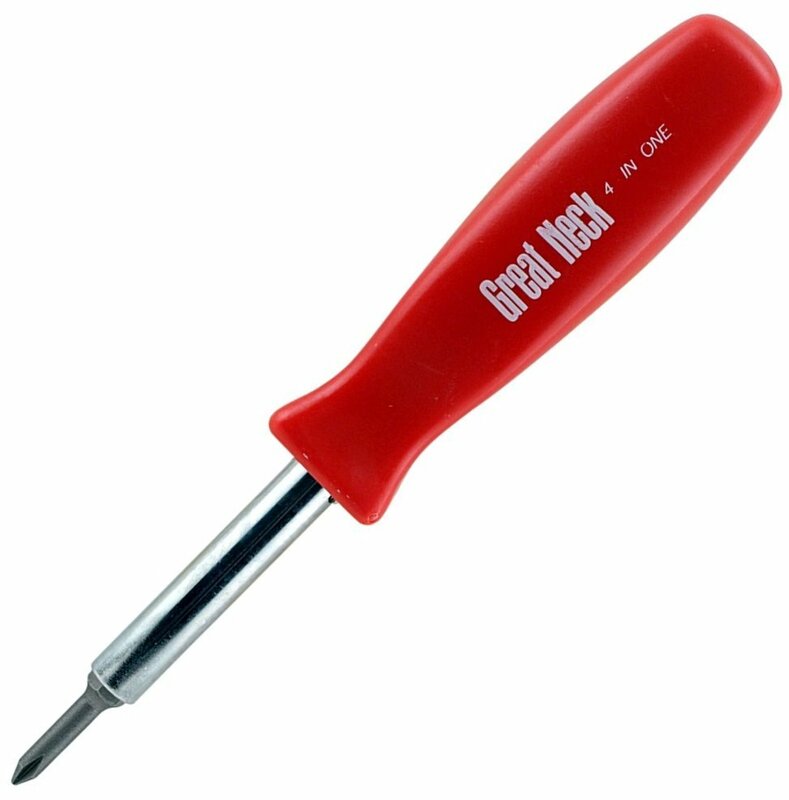 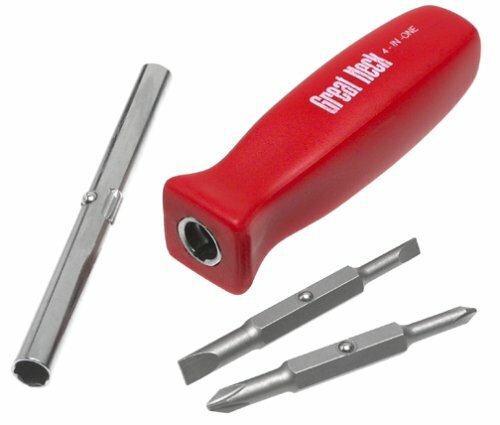 � Two slotted sizes 3/16" and 1/4"
GreatNeck Screwdrivers are crafted for the professional, do-it-yourselfer and home owner. 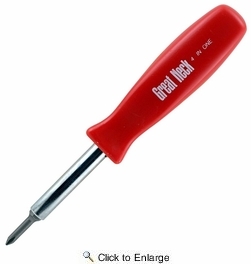 GreatNeck stands behind all it�s hand tools with a limited lifetime warranty. 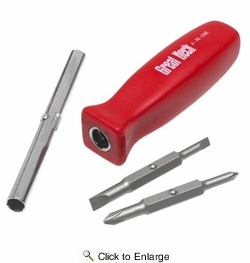 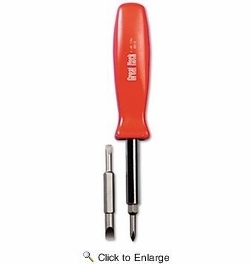 This 4-in-1 screwdriver features two phillips sizes #1 and #2, two slotted sizes 3/16" and 1/4".